IOWA, LA (KPLC) - The Iowa Police Department is searching for a missing man. 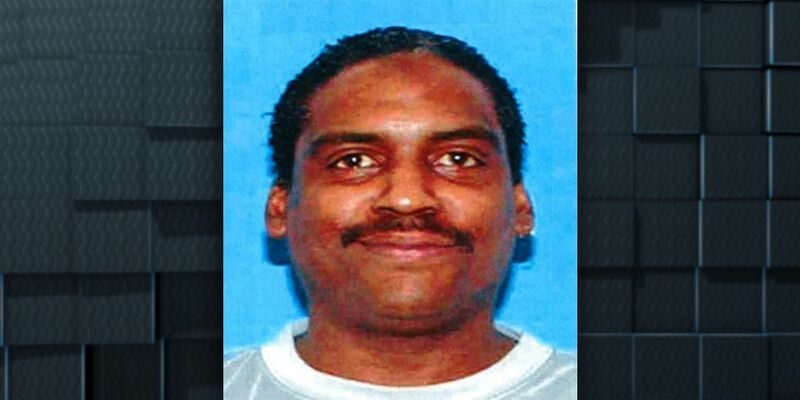 Andre L. Charles, 54, has been missing since March 16. According to authorities Charles left home and has not been heard from since. His family is concerned for his welfare, said Kristi Juarez with Iowa Police. Charles was last seen driving a white 2003 Mitsubishi Delamonte with Louisiana license plate YXS537. Anyone with information is asked to call Iowa Police at 337-582-3636.